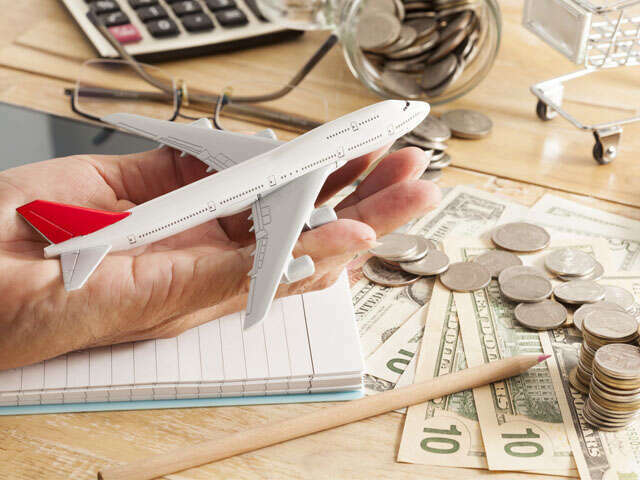 A new study by Concur, a leading provider of travel expense management solutions, has discovered that travellers can realize significant savings by following these five simple rules. Businesses should institute a travel policy that encourages employees to book at least eight days prior to departure. According to Concur’s findings, businesses can save an average of $148 per ticket by implementing similar guidelines. Concur recommends keeping an eye on fares at regional airports. Employees can often find greater savings on last-minute travel by utilizing smaller and mid-sized airports. Of course, monitoring a related increase in gas or car hire services must also be factored into this travel strategy. Try to avoid last-minute travel during the summer months, when airfares tend to be at a higher rate. Instead, consider scheduling meetings and events in off-season travel months to help manage the bottom line. Oftentimes, a $100 upgrade to first class may seem like a luxury. But when taking in to account waived baggage fees and complimentary in-flight meals, that upgrade might end up saving money. Track the total cost of air travel, including all ancillary fees. By automating processes with a system like Concur, business managers gain access to greater transparency and better reporting on potential budget “problem” areas, which when addressed can help save more money.